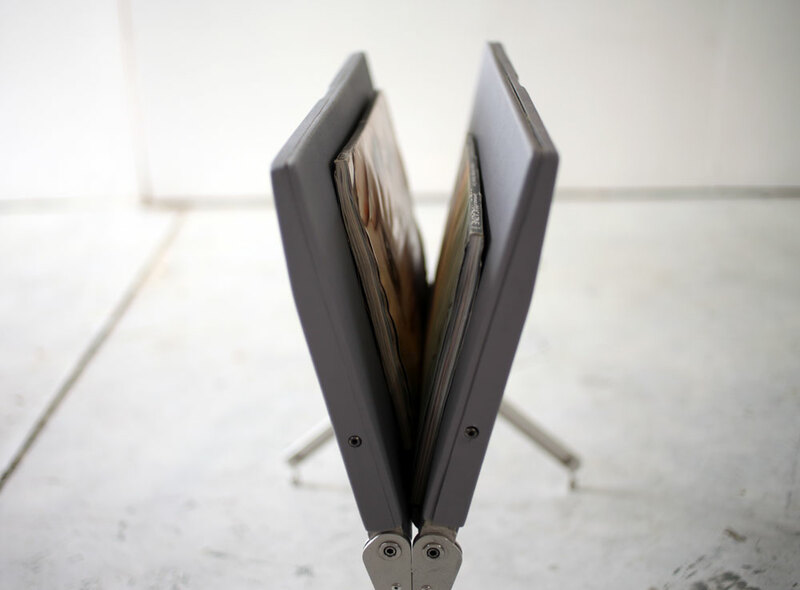 The tray-table magazine rack, version 2. A refined and practical piece of furniture. 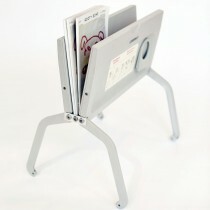 We have just finished a new short run of magazine racks. 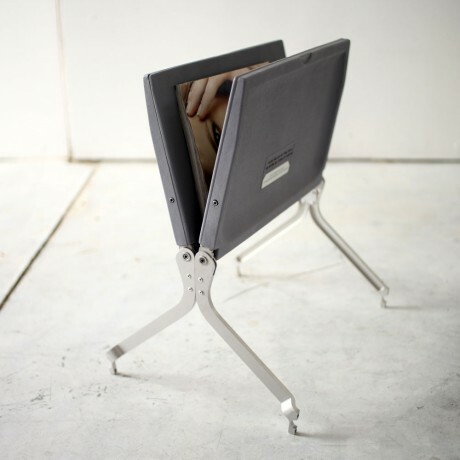 This new version is made from two grey tray tables and makes for a very elegant and refined form. 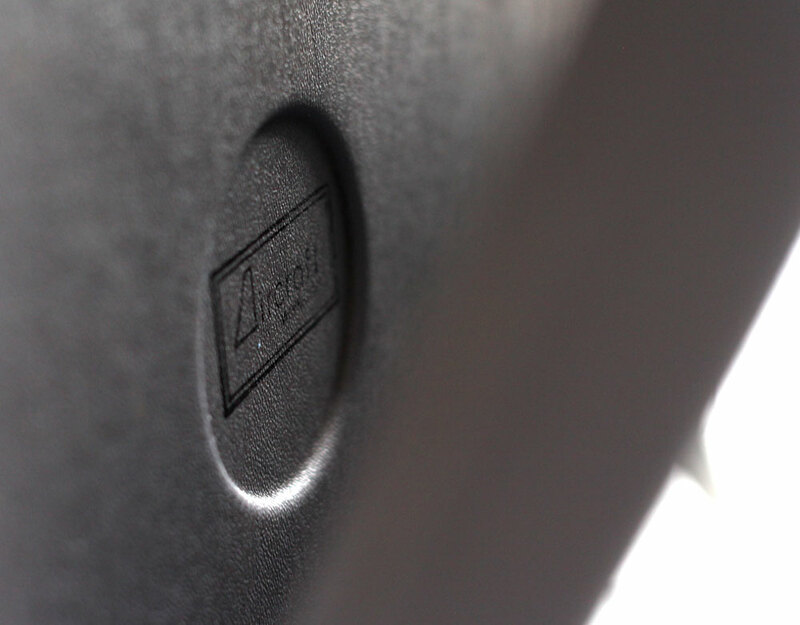 The tables are slightly larger than the previous model and hold magazines well. Every part of this magazine rack is made from an ATR 42 twin engined passenger aircraft. 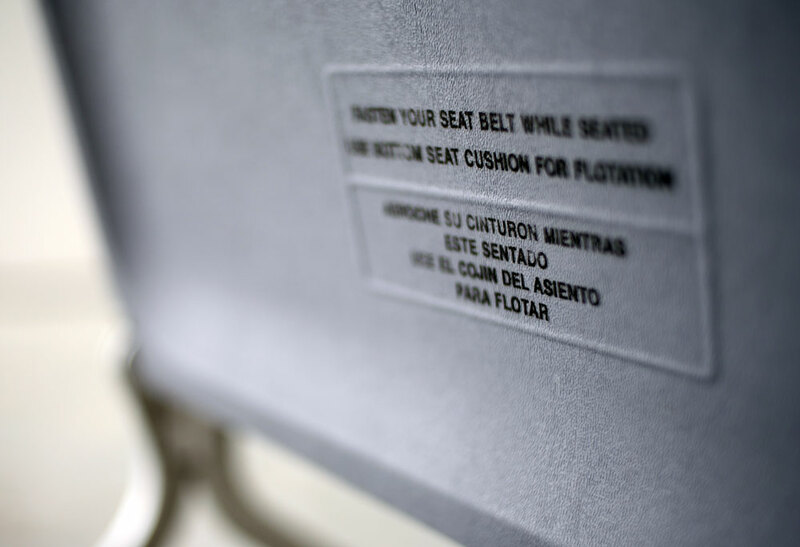 Stamped on the inside cup-holder with the Aircraft Workshop stamp. Be the first to review “Magazine Rack – V2” Click here to cancel reply.